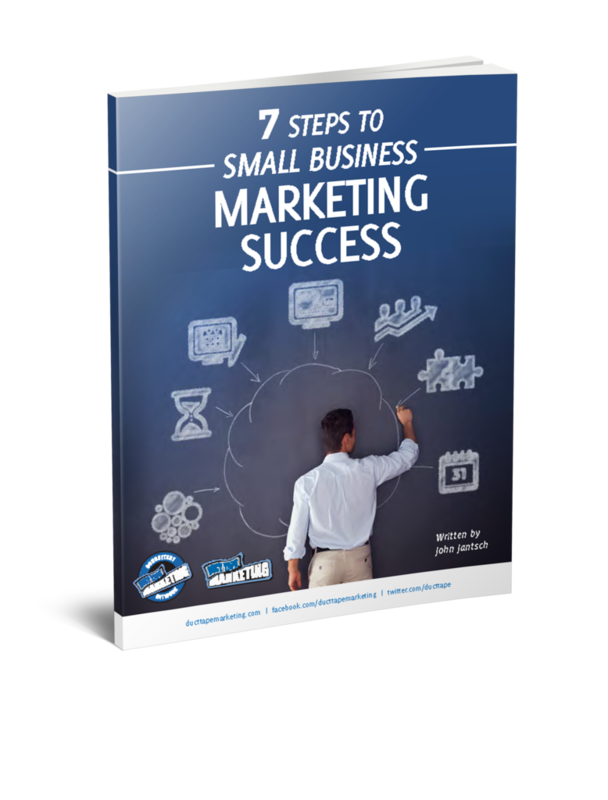 valuable resource for small businesses. need a permit for most but you acquire that online as well. to drive inquires for information or samples.